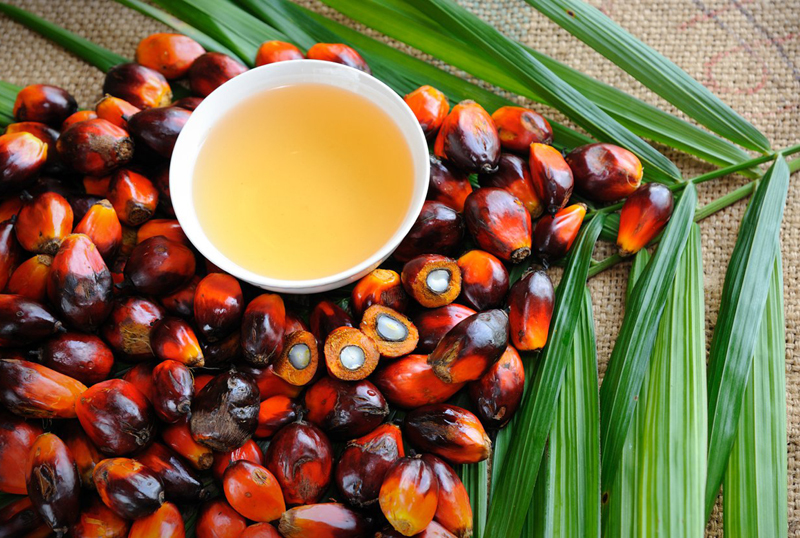 Red palm oil is an excellent choice for sautéing and deep-frying food because it doesn’t smoke at high temperatures — and because consuming just 3 tbsp. weekly could lower your risk of cancer as much as 20 percent, reveals Alabama A&M University research. “This oil is rich in tocotrienols and vitamin E, nutrients that strengthen your immune system, helping it to quickly destroy precancerous cells,” explains Bruce Fife, ND, author of Eat Fat, Look Thin. 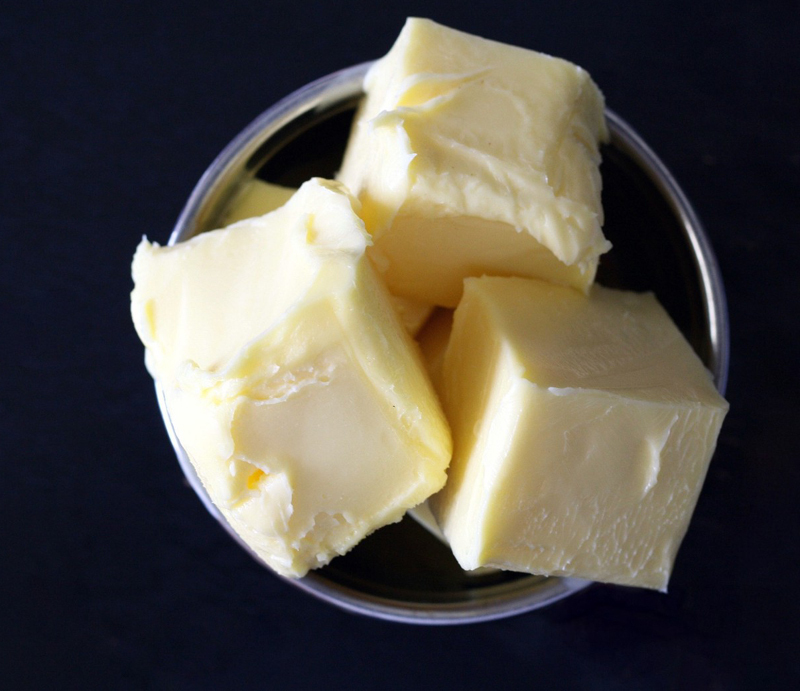 According to Harvard researchers, simply adding 2 to 3 Tbsp. of peanut butter to your daily diet can trim as much as six inches off your waistline in six months. 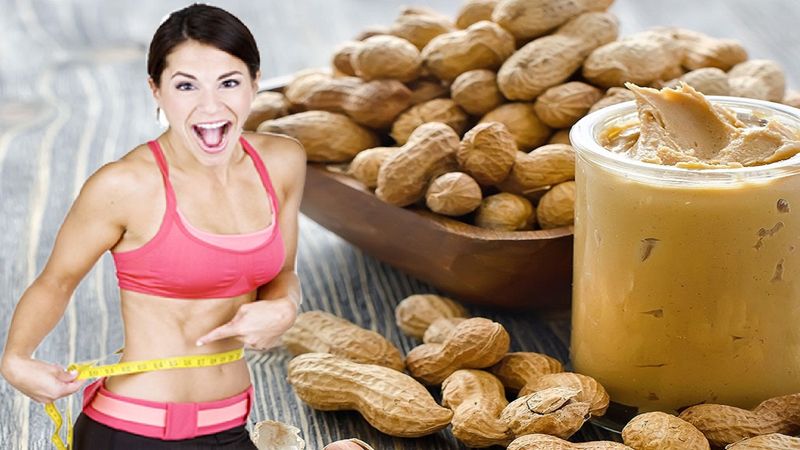 The reason: Healthy fats in peanuts help stop cravings — and they fire up the fat-burning mitochondria inside each one of your cells. A preliminary study in the journal Diabetes shows that just adding 2 tbsp. 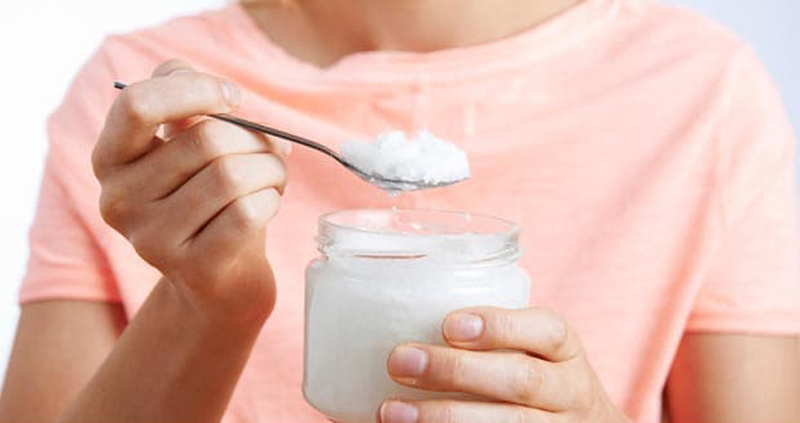 of coconut oil to your daily diet could lower your blood-sugar levels and improve your insulin sensitivity — two key steps in preventing diabetes — in as little as one week. Coconut oil is rich in medium-chain fatty acids (MCFAs), plant compounds that stimulate cells to absorb and burn food and fat for fuel, according to lead researcher Nigel Turner, PhD.